Easter weekend was the target for preparing the clubhouse for the new season and we’ve just about managed it – just the carpet to replace which is in hand. We have retained the folding doors which can be open for special events where some more indoor space is needed. Toilet facilities will be available for visitors in the existing changing rooms which have been refurbished and incorporate a few lockable dookits if you need to secure anything while you’re out on the course. 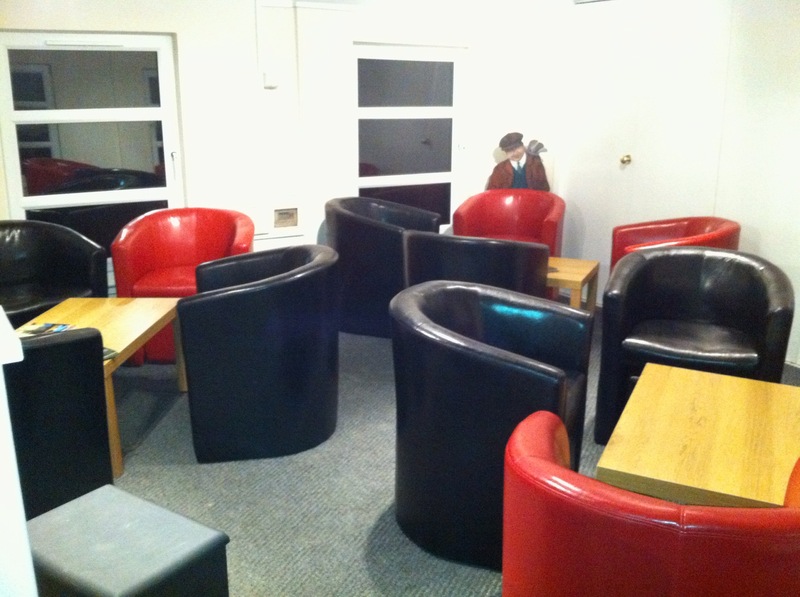 The committee are really pleased with how the new seating area has come together and hope that members and visitors will make good use of the new facility.